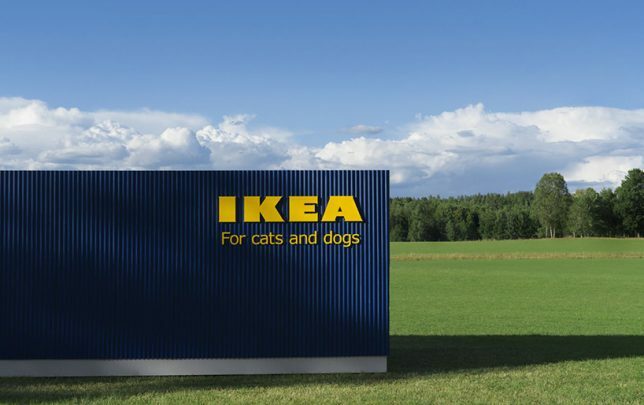 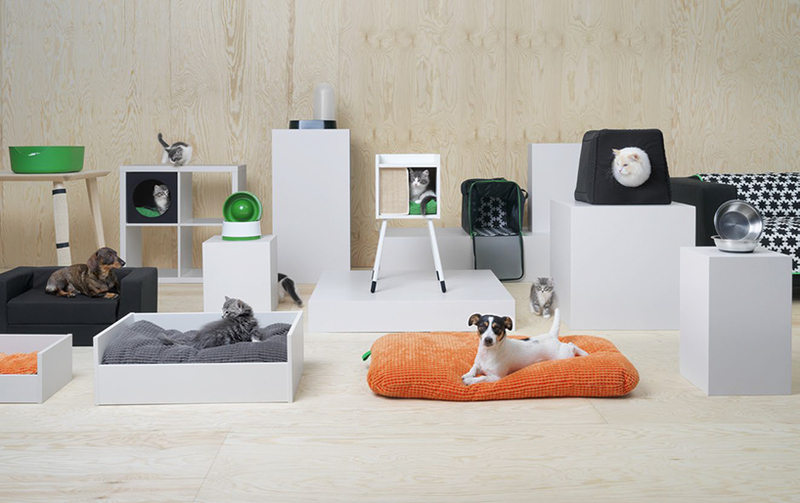 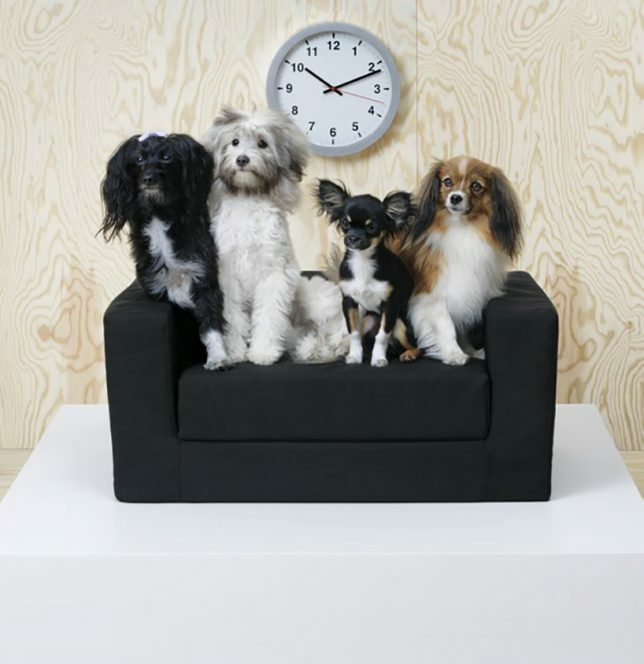 Made to be compatible with other IKEA furnishings and fixtures, this new first-of-its kind pet collection has something for all your favorite furry friends. 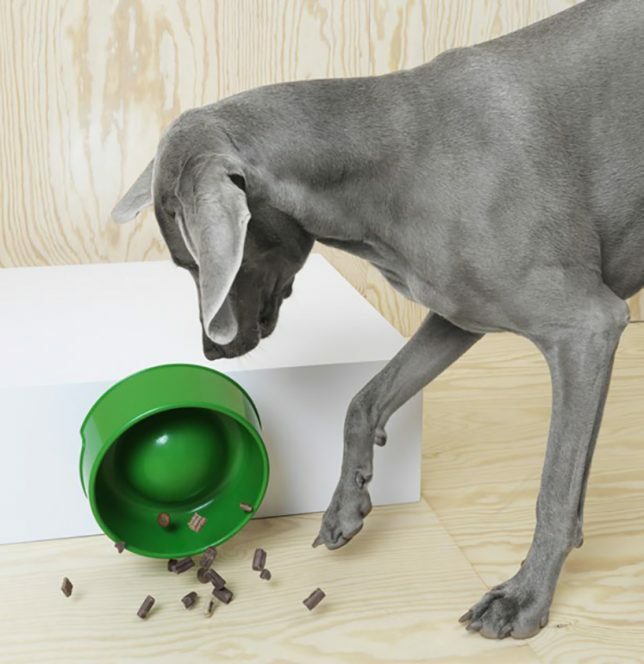 The 62-piece collection was designed by Inma Bermudéz and aims to fill a market gap with quality, aesthetically pleasing but affordable pet products. 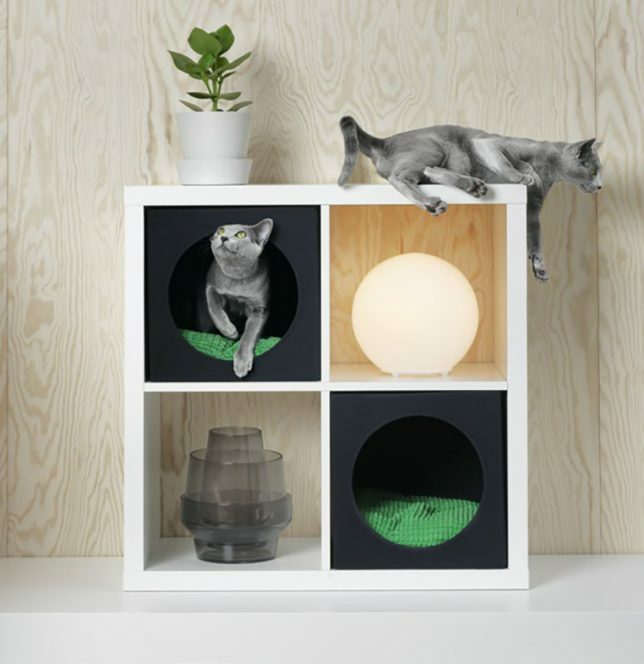 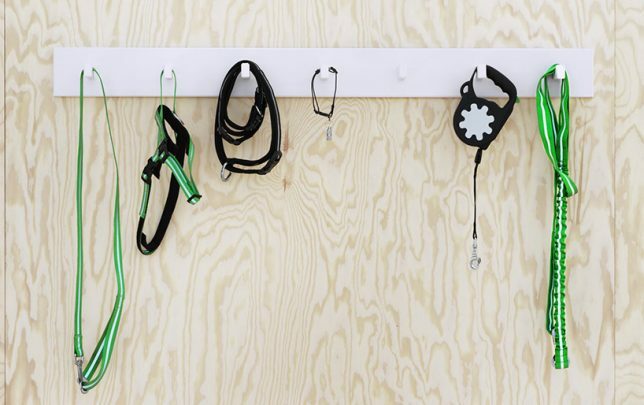 Some of the objects extend existing uses, helping customers save money and space, like kitty-scratching materials that attach to existing IKEA table legs or puppy beds that slot into bookshelf systems already on offer. 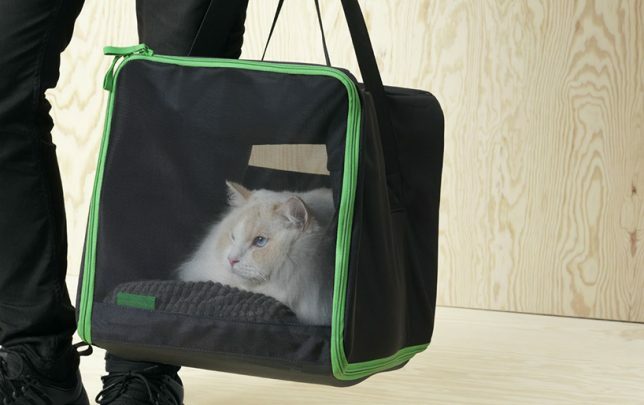 A number of the products are designed to pack flat and fold away when not in use. 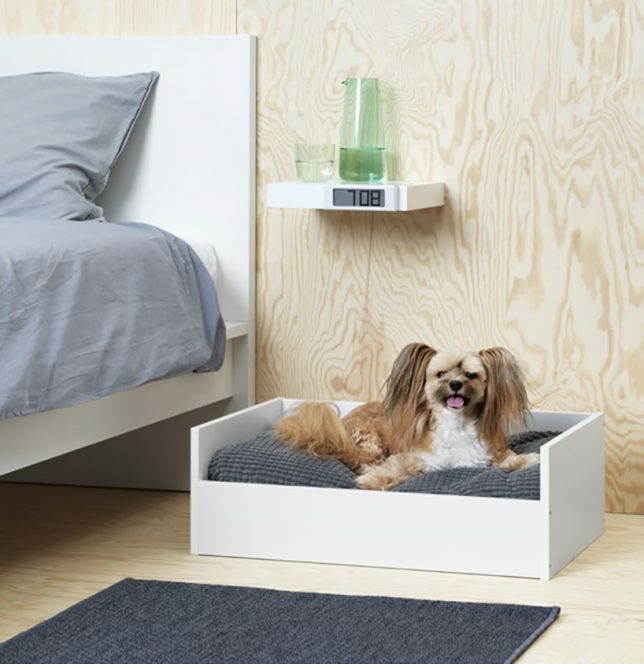 The designs reflect extensive research into pet needs and behaviors, including a bed designed to be stuffed with old clothes, blankets and towles to help dogs feel comfortable and familiar around their human family. 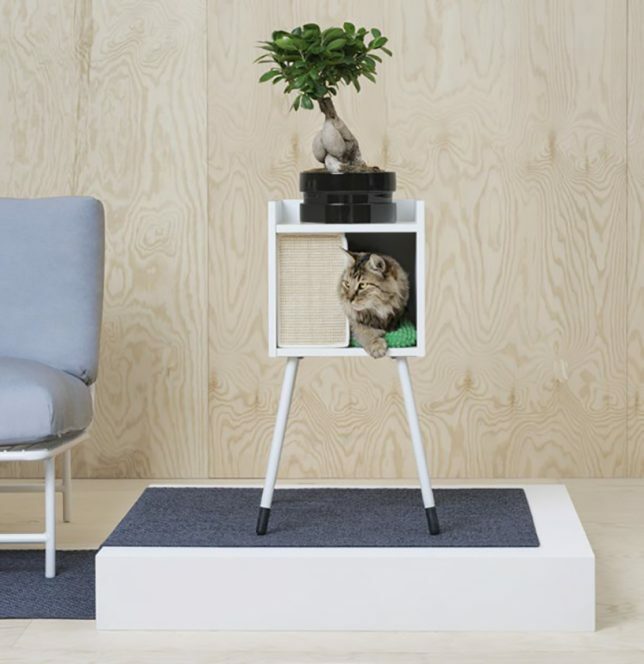 Aside from pet sleepers and carriers, the LURVIG line features an array of brushes, bowls, leashes, bag dispensers spanning eating, playing, sleeping, traveling, walking.and other cat and dog activities. 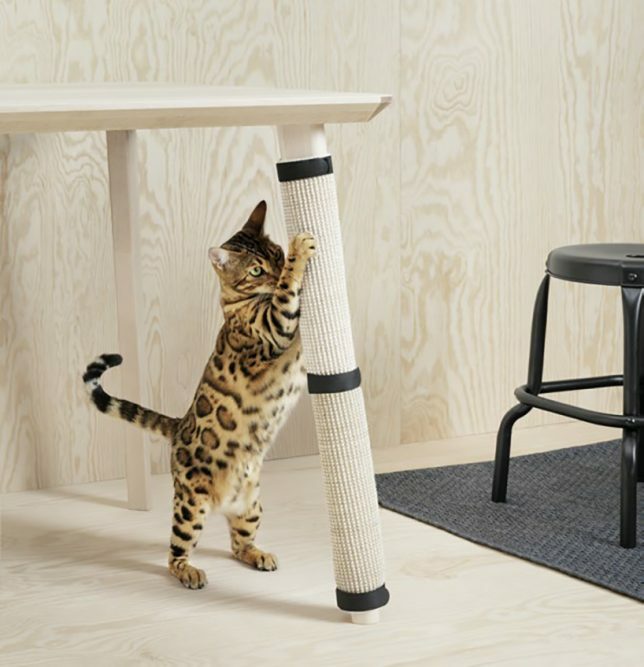 Perhaps the biggest surprise in this stellar new collection is that no one at IKEA thought to do this sooner — thankfully, now they have.